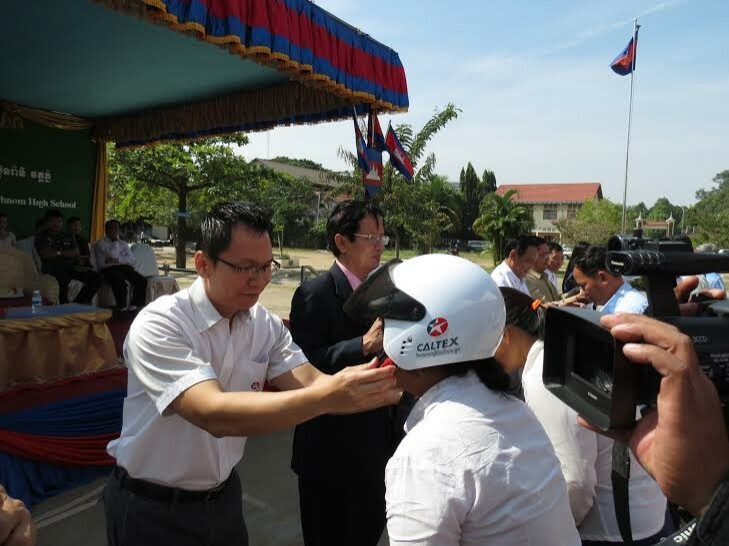 —On 24th and 30th of December 2013, Chevron and the Asia Injury Prevention (AIP) Foundation will host helmet kick-off ceremonies at two high schools in Phnom Penh, Cambodia as part of the Helmets for Youth program. A total of 900 helmets will be donated to students and teachers at the events and 4,000 students will receive vital road safety education. 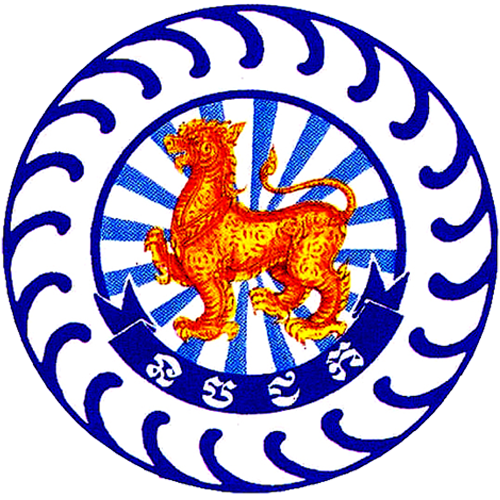 Hun Sen Bunrany Wat Phnom High School will host the ceremony on 24 December that will be chaired by H.E Im Koch, Secretary of State of the Ministry of Education, Youth, and Sports. The kick-off ceremony at Boeung Trabaek High School on 30th of December will be chaired by H.E Lieutenant General Chan Kim Seng, Director of Central Department of Public Order, Ministry of Interior. Both events will include student performances, remarks from sponsors and government representatives, road safety lessons and trivia games. 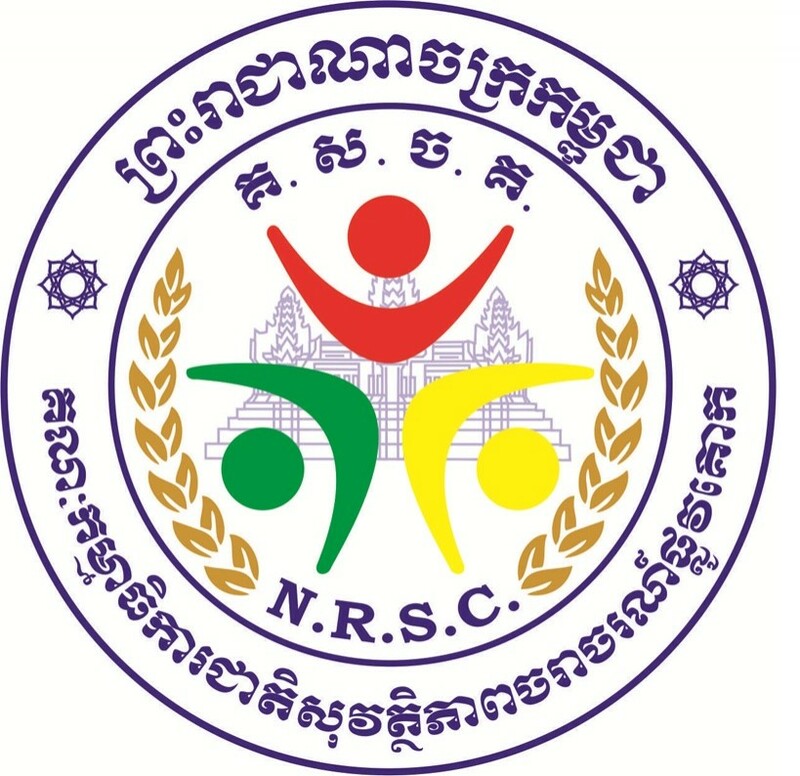 According to Cambodia’s Road Crash Victim Information System (RCVIS) 2012 report, road crash fatalities in Cambodia have doubled over the past eight years while the number of registered motorized vehicles on Cambodia’s roads has increased by 278 percent. 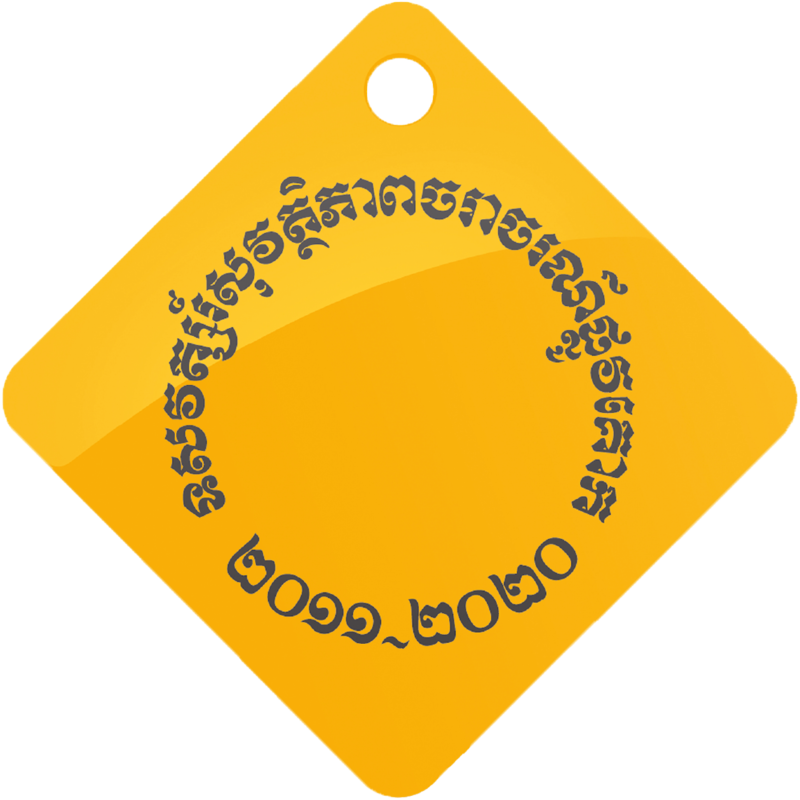 In 2012, Phnom Penh had the highest number of road fatalities of all provinces in Cambodia. Motorcycle riders accounted for 68 percent of the total fatalities and only 22 percent of motorcycle riders were found to be wearing a helmet at the time of their crash. This is the second year of Chevron’s collaboration on AIP Foundation Cambodia’s helmet awareness activities, and its first year as a sponsor of Helmets for Youth.